Londoners have been sampling market goods since the Middle Ages. Of course, some alterations have been made since the 1000’s, such as Smithfield Market’s transition to selling meat as opposed to live cattle, but many of the traditions remains the same. 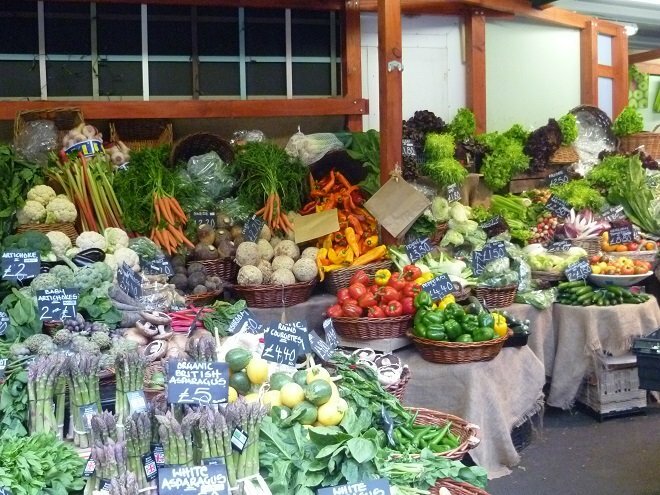 From Brick Lane to Brixton, London markets offer anything and everything. 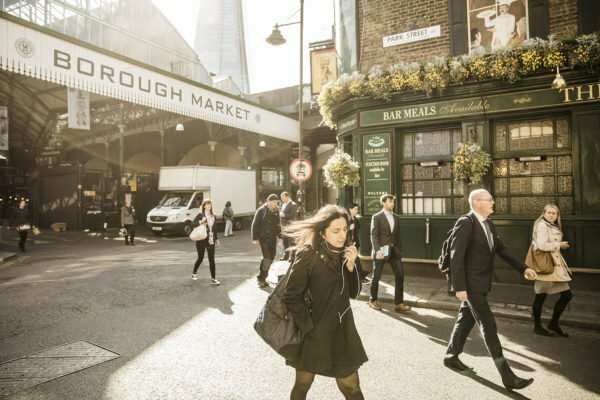 While I personally adore the always popular Borough Market for its history and plentiful options, the crowds can be wearisome, particularly on the weekends. 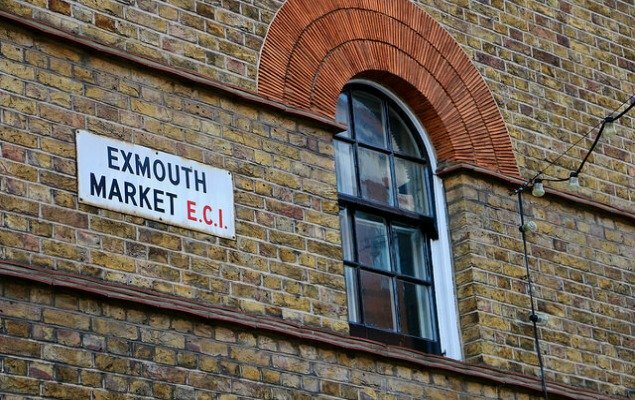 For a truly local experience, however, take a lunchtime excursion to Exmouth Market. After a morning of gaping in awe at the British Museum, take the pleasant 20-minute walk along Rosebury Avenue, until the street swerves towards a crooked pedestrian walkway known as Exmouth Market. On sunlit and cloudy days alike, local Londoners will mingle around a handful of makeshift booths, lured by the sizzling pops and the smoky scents of cooking sausages. It’s always a popular spot for the lunchtime crowds who can have their pick of the many freshly prepared dishes on offer. 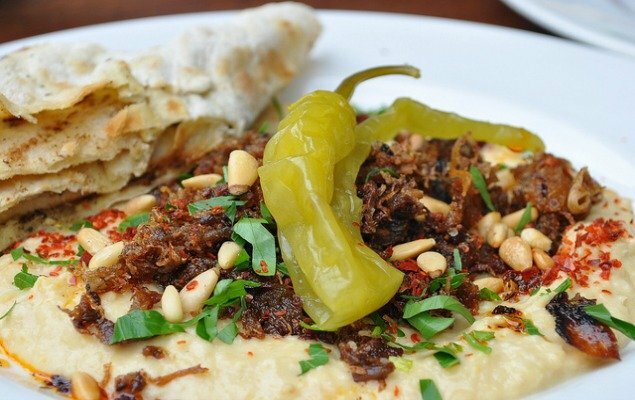 Craving Moroccan? 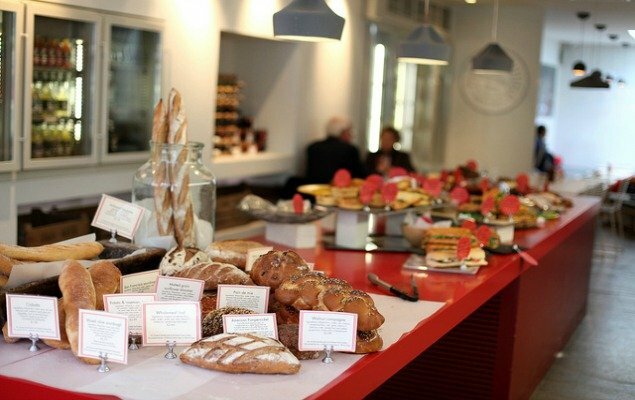 Wishing you could quickly hop over the Channel for a French pastry? Fancy Italian? Although smaller than most markets, the food at Exmouth will undoubtedly satisfy your appetite. 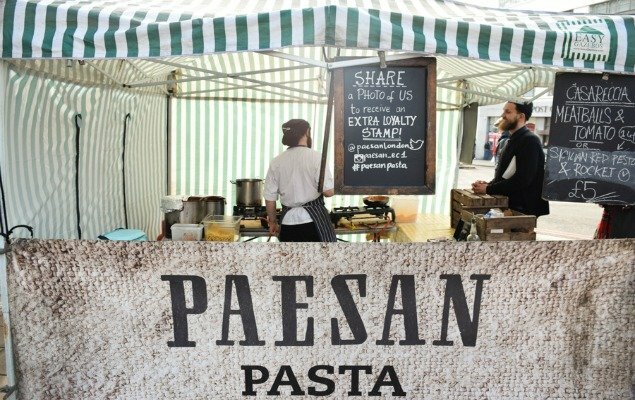 Every time I visit, I make sure to stop by Paesan, an Italian restaurant with a corresponding booth offering two new options of pasta a day for only £5. I’m currently on a mission to sample each and every one. 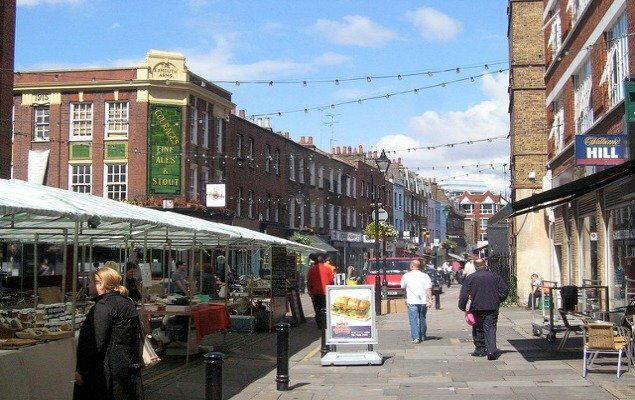 Unlike most markets, Exmouth Market booths are only open throughout the week. However, you can still visit over the weekend, or at night, where fairy lights dance along the brick buildings. You will also find that the market is flanked by some great restaurants and eateries including, Pizza Pilgrims, Caravan, GAIL’s Artisan Bakery and Morito. 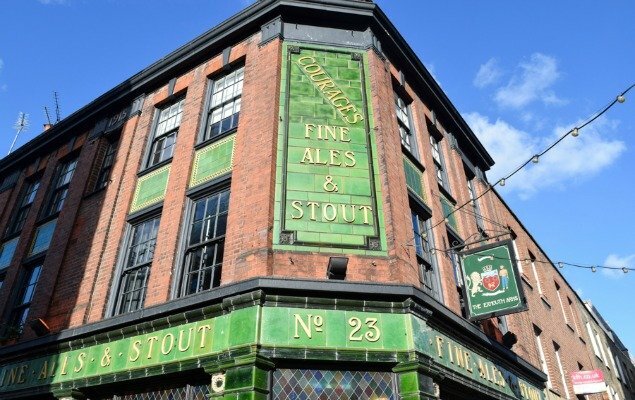 So if you happen to visit on the weekend when the market isn’t open, you can still find some great places to stop for coffee, a cocktail, and of course, some truly delicious food. Call into one of the shops or local pubs, such as Exmouth Arms, and maybe pick up a bottle of wine at Borough Wines. No matter how you choose to spend your time, Exmouth Market will reveal a glimpse into the life of an average Londoner, who, even among the city’s chaos and modernity, still manages to enjoy a fresh lunch at a classic London market. 12:00 – Approx. 3:00 p.m.
NEXT: London Perfect Thrilled To Be Included In SmarterTravel And USA Today! Posted on Monday, September 12th, 2016 at 4:31 pm in Food & Drink. You can follow any responses to this entry through the RSS 2.0 feed. You can leave a response, or trackback from your own site.